This is a non-surgical 30 minute procedure involving the injection of a Hyaluronic Acid solution into the dermis layer of the skin. 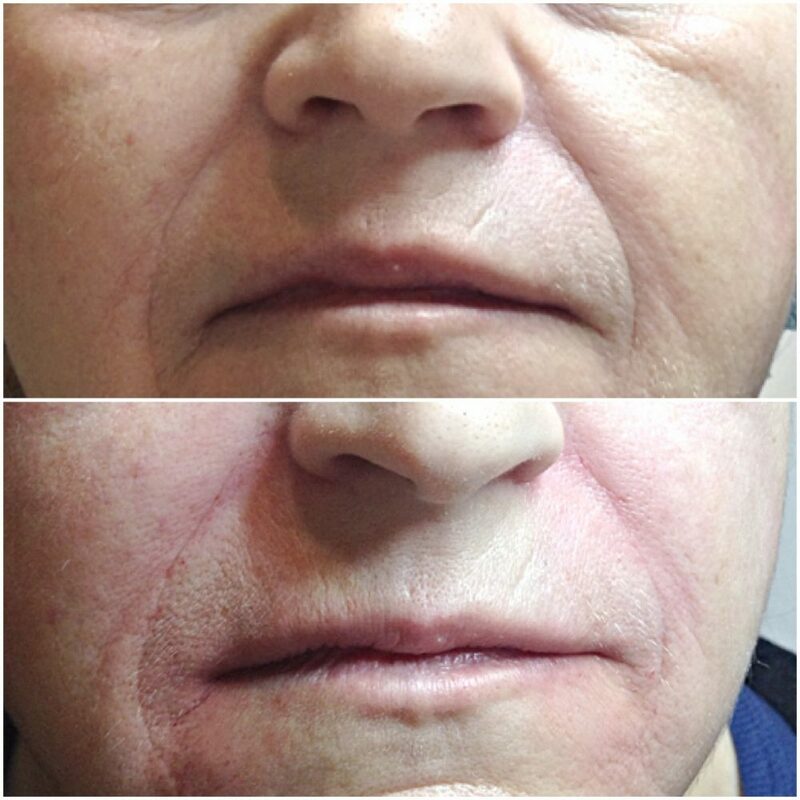 When inserted directly into lines and wrinkles, the solution causes the sunken skin to rise to the level of the surrounding skin – temporarily making the wrinkle disappear. 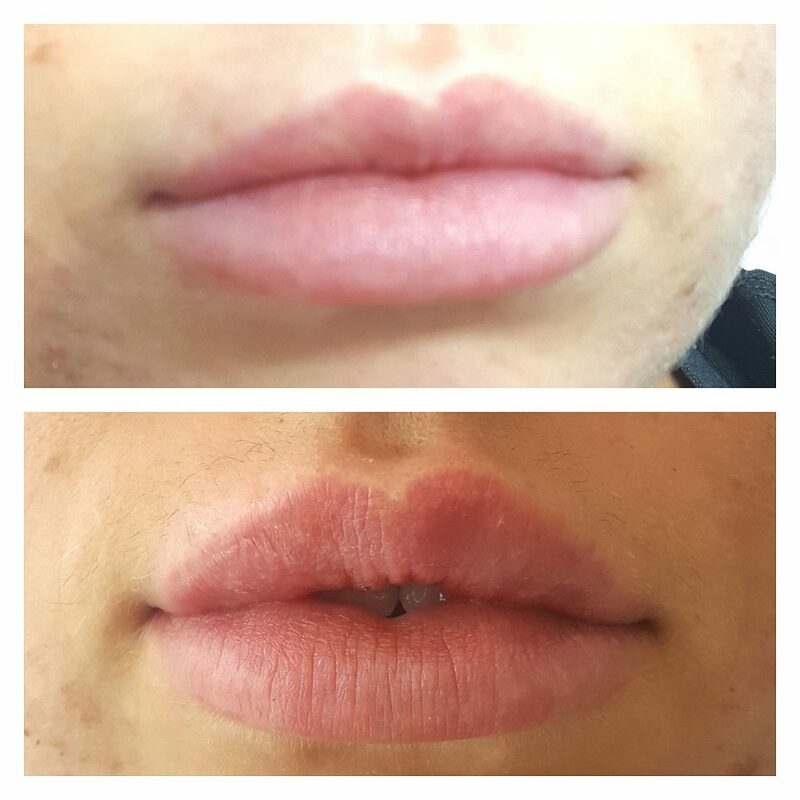 Hyaluronic acid fillers are the most popular of all the options in the UK, probably due to the fact that it’s made with naturally occurring substances, meaning allergic reactions are rare. 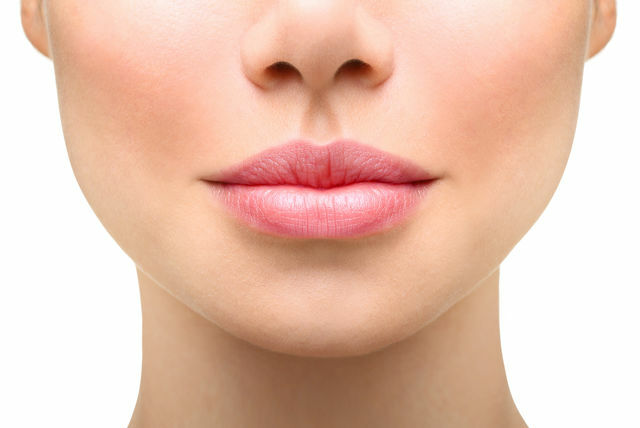 Of course, the main benefit of having dermal fillers is that they give skin the appearance of youth and vitality. Instead of tackling just lines and wrinkles, dermal fillers can improve the structure of the face and even hide surgical and acne scars. They are most commonly used to augment lips, reduce wrinkles and shadows, restore volume loss, and treat folds on the face. Dermal fillers do not replace the facelifts to correct sagging skin. Injection therapy typically improves the skin irregularities in the area of injection. Partial results of the treatment should be noticeable immediately following the treatment. Full results will appear after 2 weeks of the treatment. Most people report a slight stinging sensation, as is common with most injections. A local anaesthetic, such as lidocaine is used to minimise any discomfort. 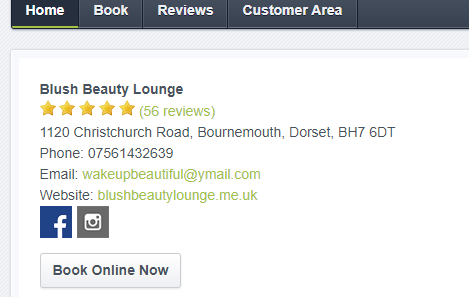 We use only top quality brands such as Restylane® and Juvederm®. 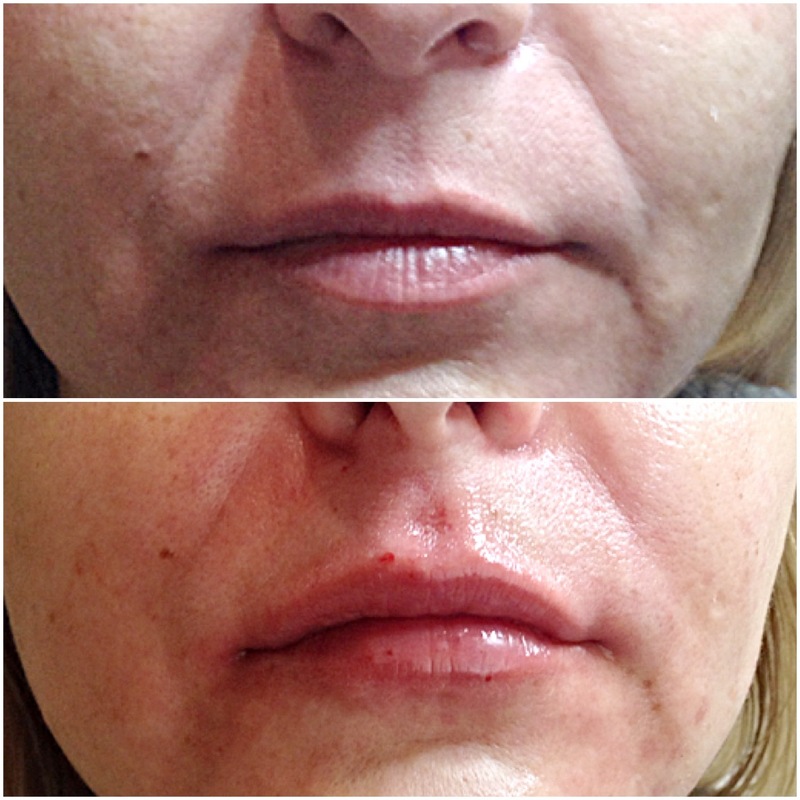 Specific results of dermal fillers may vary by the individual client, but typical results will last 6 to 12 months. Hyaluronic acid dissolves over time, the correction does not last forever. Dynamic wrinkles (wrinkles that appear when we move our faces) can be prevented using Botox, which works by paralysing certain facial muscles. In a way, Botox is a preventative measure – if you can’t form dynamic wrinkles then you’re unlikely to form static wrinkles either (wrinkles that remain even when the face is in neutral position). Botox is a great option for deep wrinkles – especially those in the forehead, because they teach the client to stop using them (i.e. frowning). The effects become visible after about three or five days and last for three to six months. 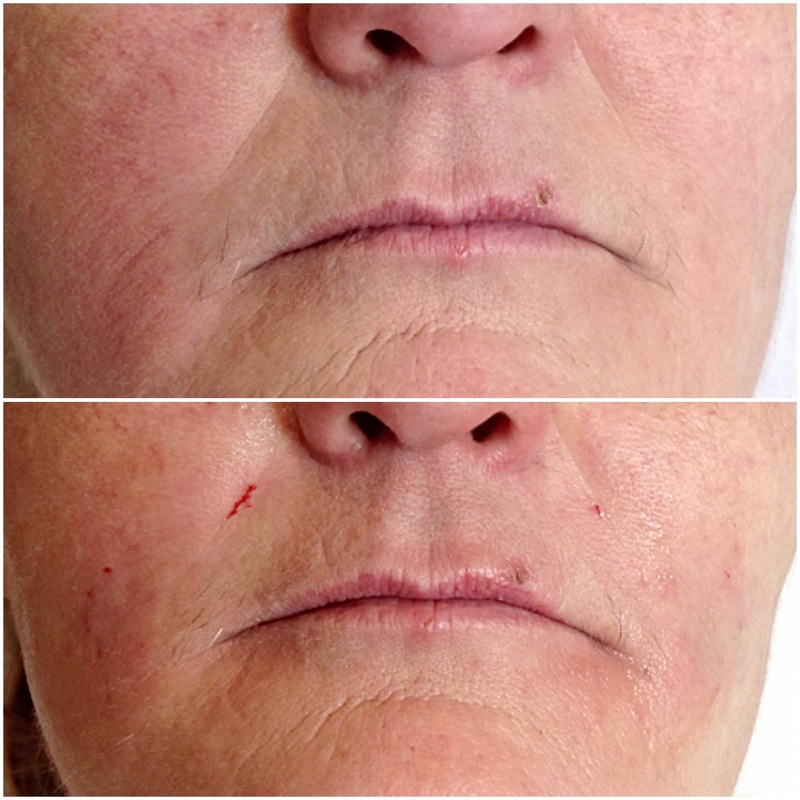 Dermal fillers are more effective for use on other areas of the face because they do not limit movement. 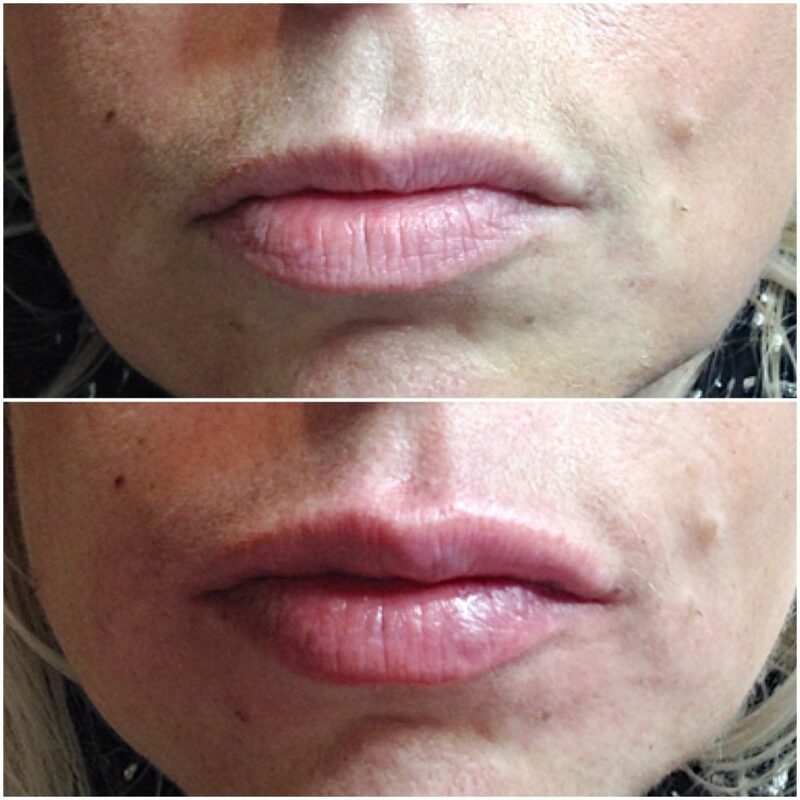 Dermal fillers tend to be more expensive than Botox injections but they can often last for up to a year. 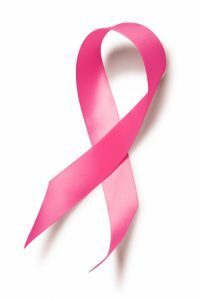 They can also be a little more painful; however, an anaesthetic is used to reduce discomfort. 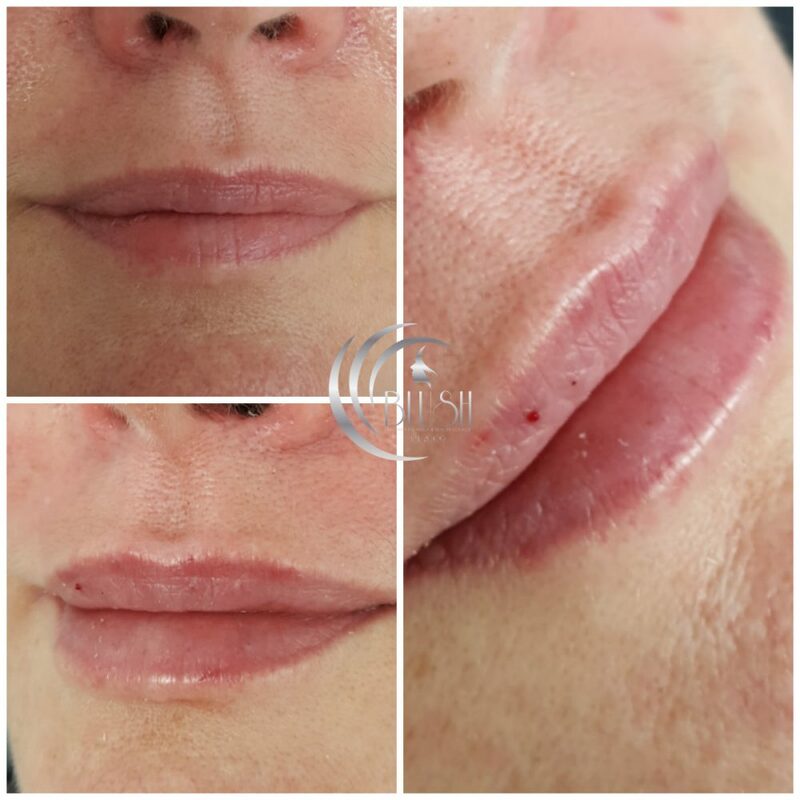 Whereas Botox is used specifically to minimise wrinkles, dermal fillers can be used to plump up sunken cheeks, strengthen weakened chins and add definition wherever it’s needed. Temporary – if you don’t like the effect you can have them reversed or just wait a few months.